Fenech and Fenech Advocates had the pleasure of opening their doors to students interested in learning about the Summer Internship Programme offered by the firm. 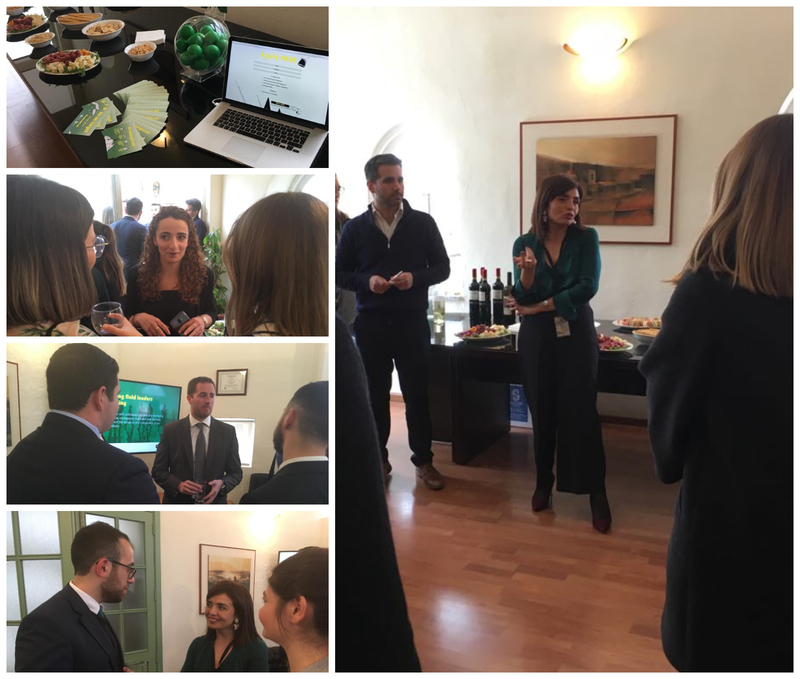 The students were given an overview of the programme by Partners Dr Alison Vassallo and Dr Paul Gonzi and had the opportunity to learn about the firm and the various areas of practice also by networking with the firm’s Associates. 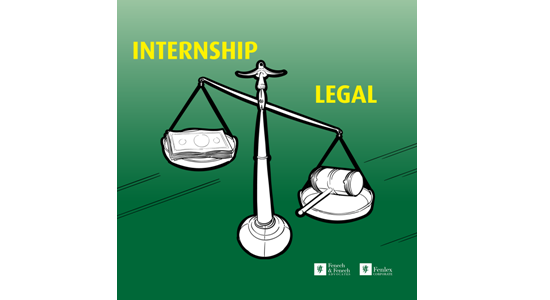 More information about the Internship Programme can be found on ff-ontarget.mt.